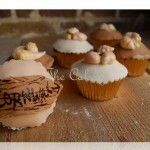 By harrisonca on October 26th, 2011 . 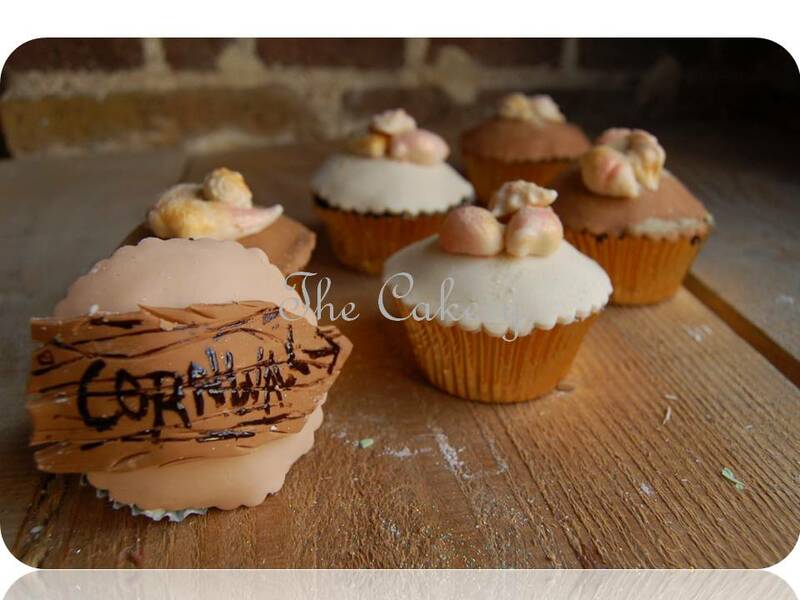 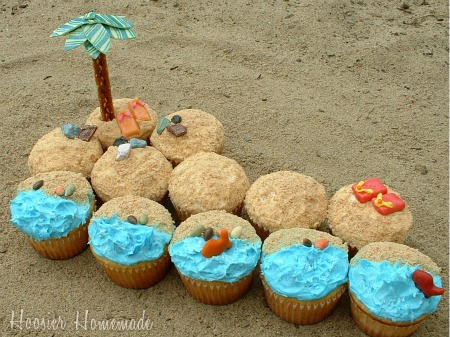 Filed under: Cupcake Ideas . 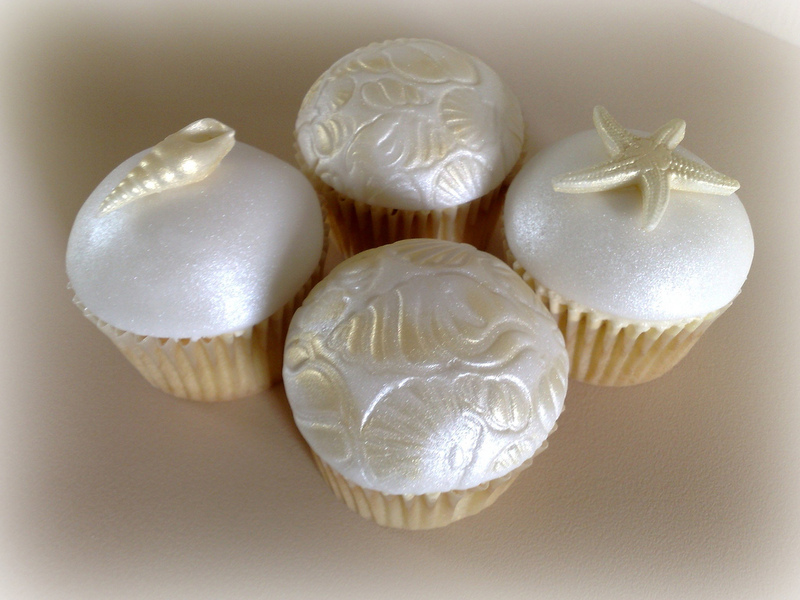 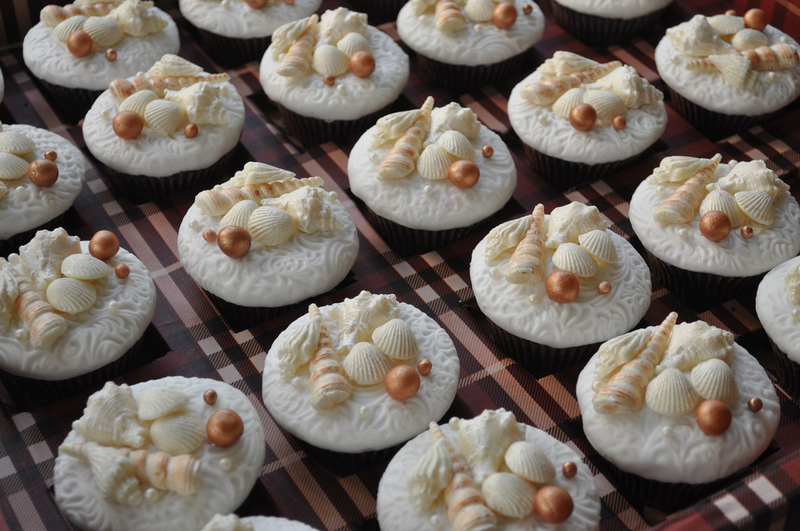 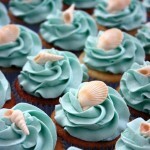 Like real seashells on the beach, these edible pastel sea shells sit on a of bed of apple cider icing. 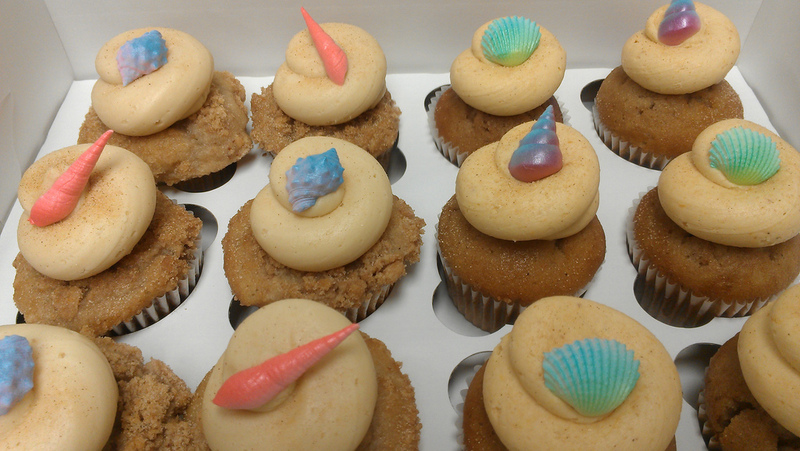 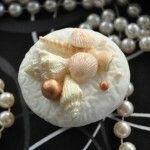 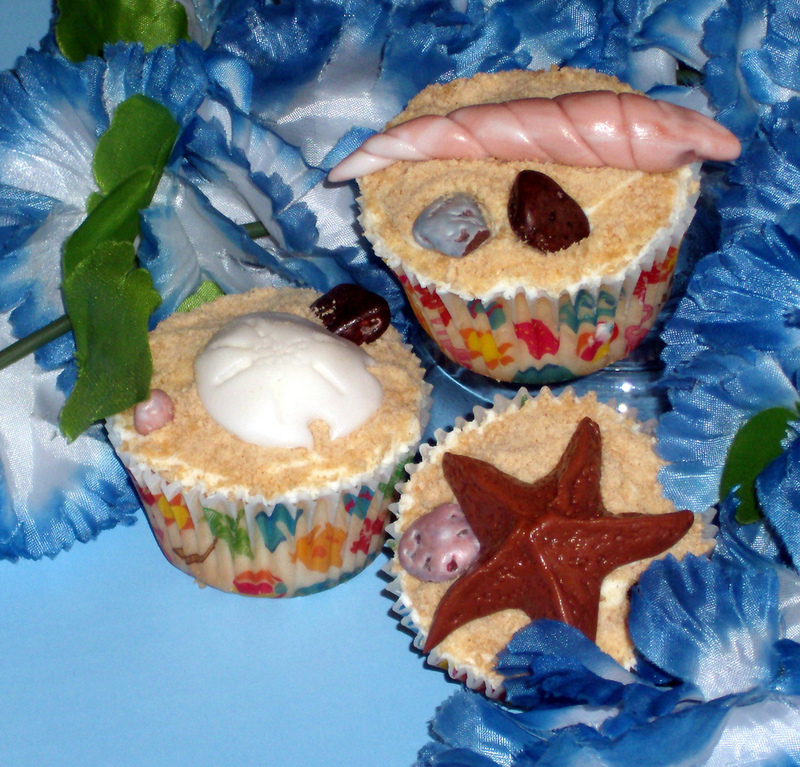 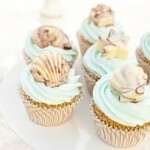 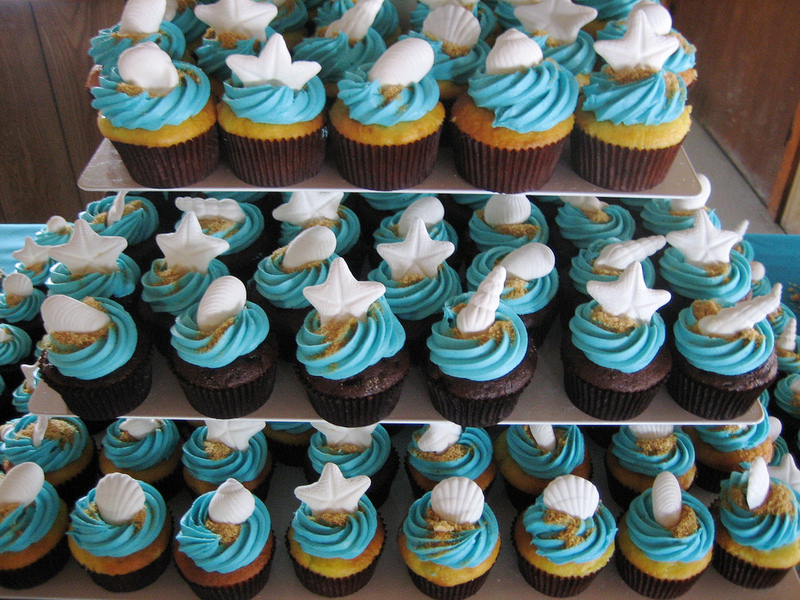 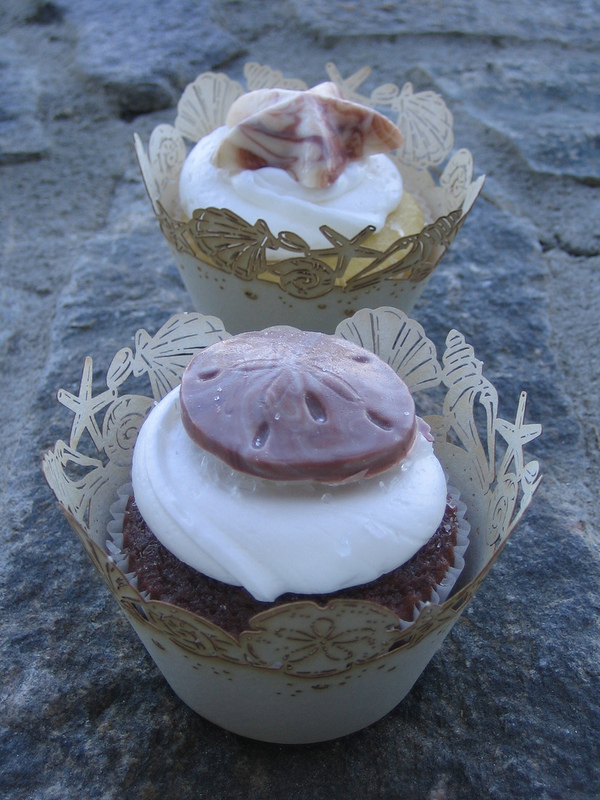 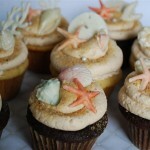 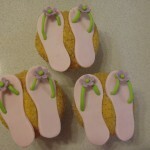 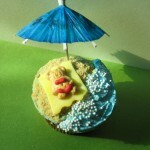 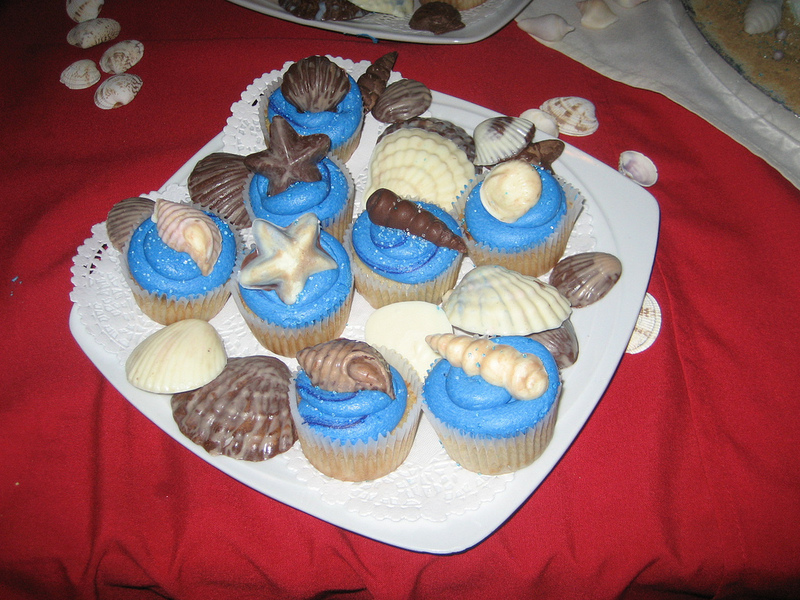 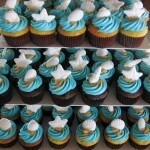 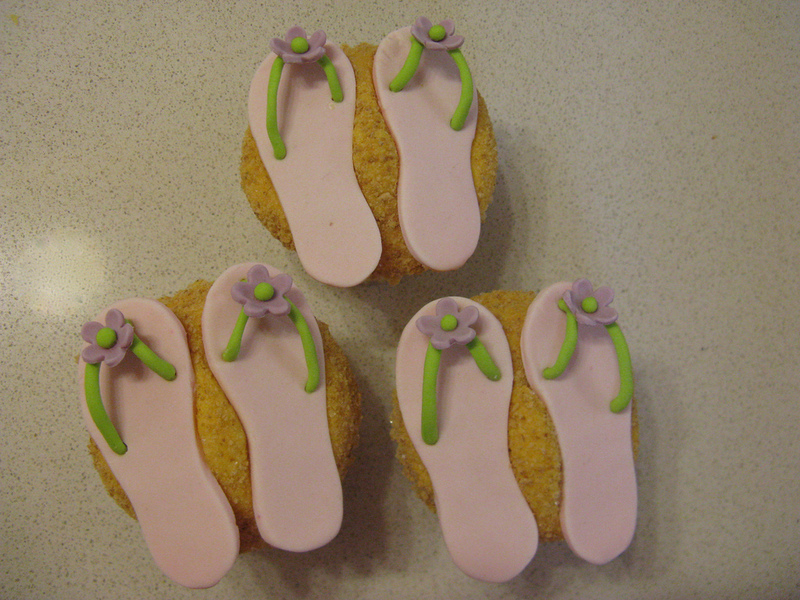 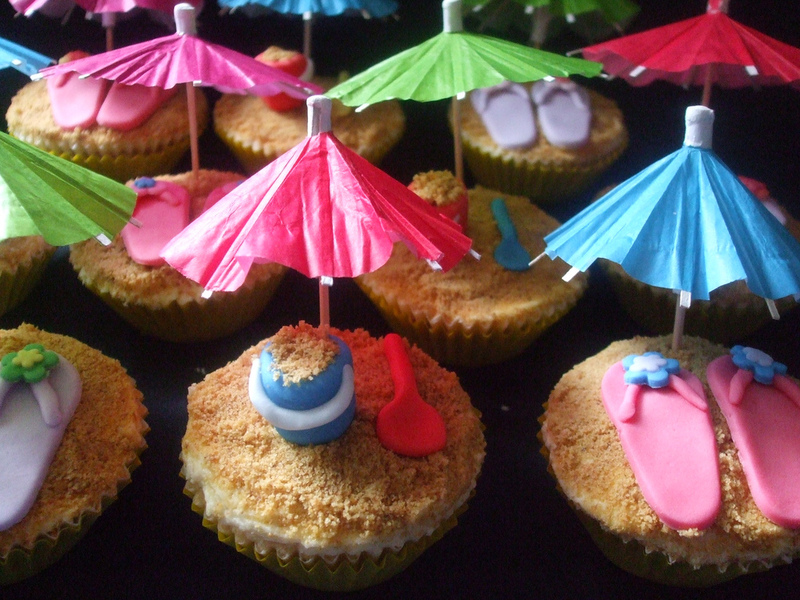 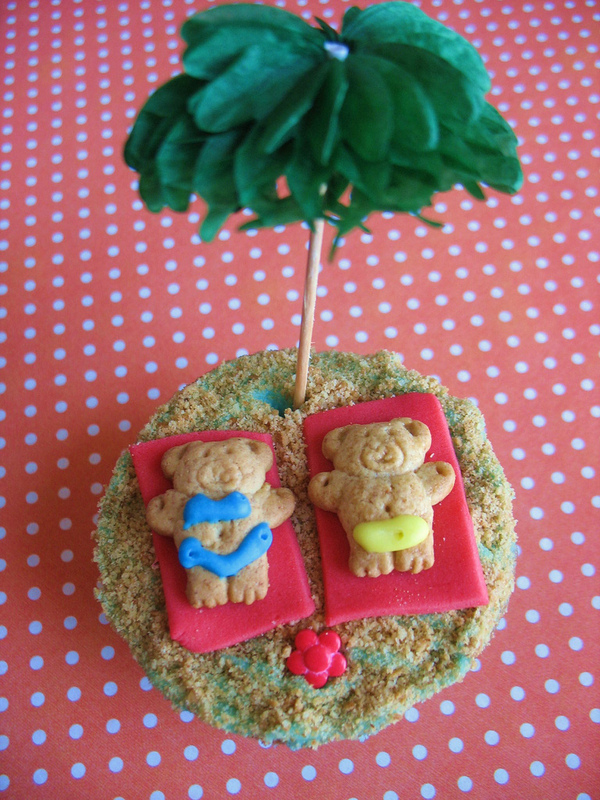 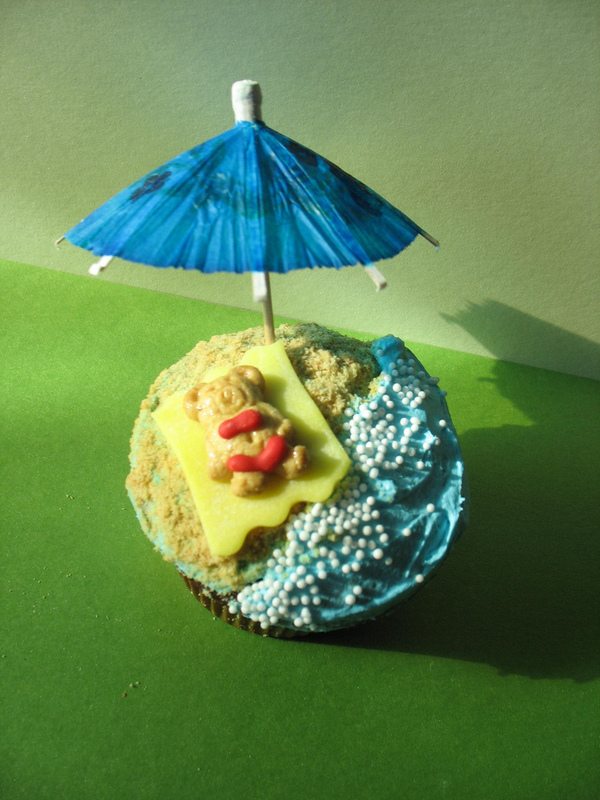 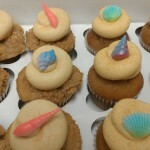 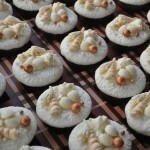 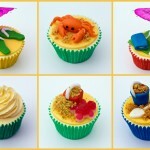 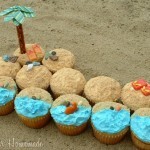 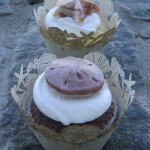 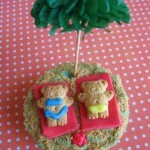 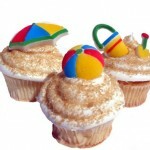 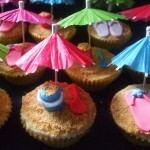 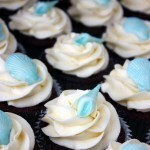 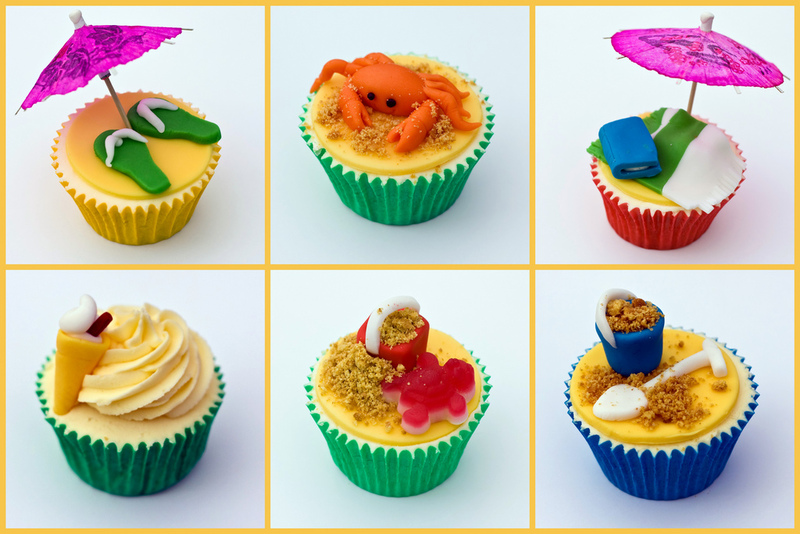 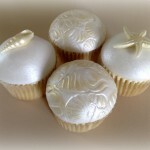 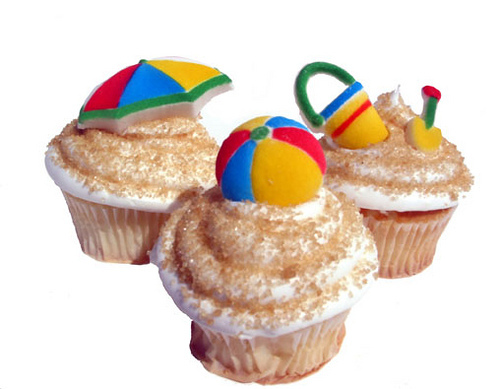 These sea-side cupcake creations are available with at least 14 days notice from Retro Bakery in Las Vegas, NV. 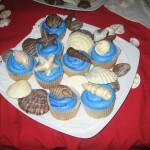 Please contact them for complete pricing and availability of seasonal flavors. 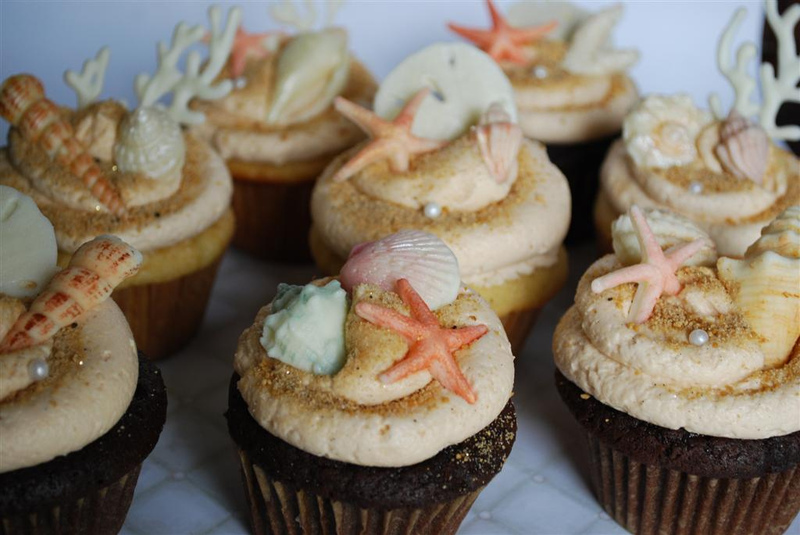 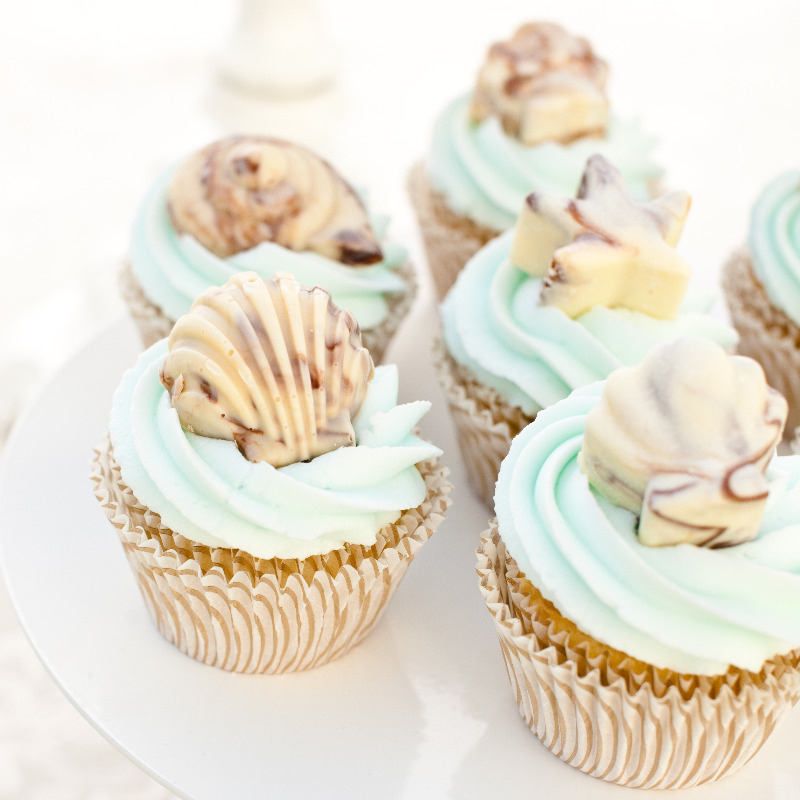 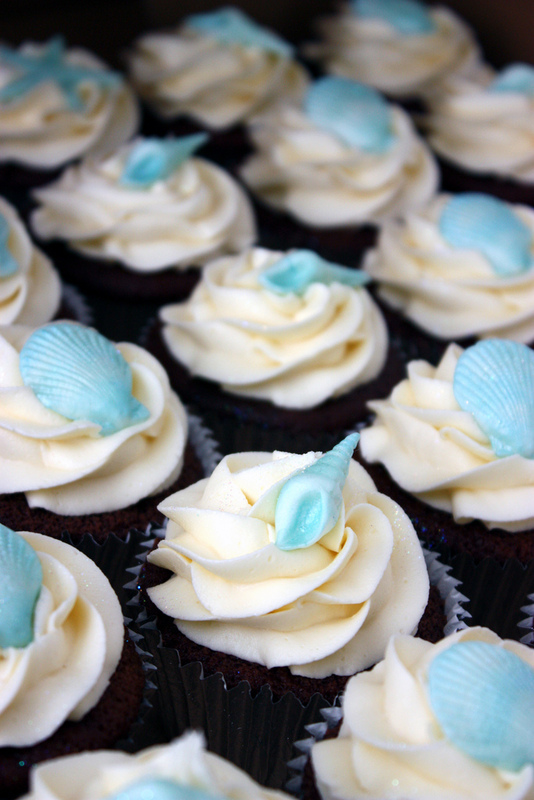 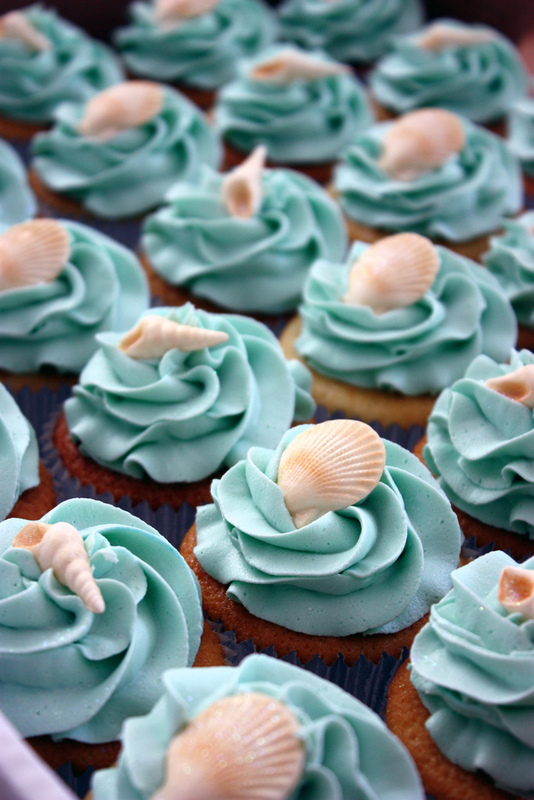 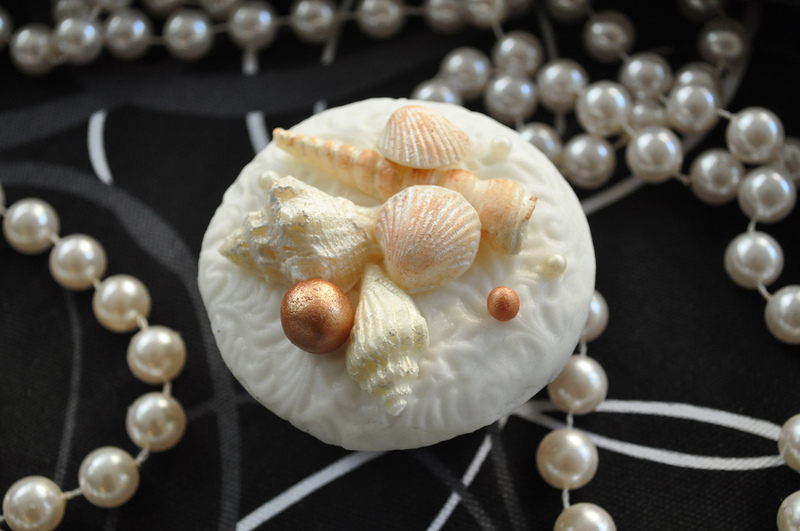 Click through for 20 other seashell and beach-themed cupcake creations from bakers all over to spark your cupcake imagination for weddings, birthdays, or a rainy weekend.